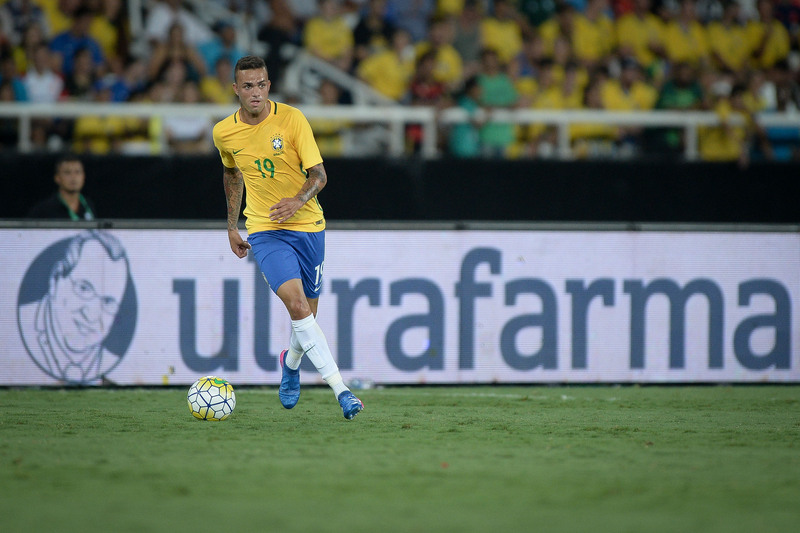 Some of the hottest property in Brazil may have already made its way to Europe this summer, but there are still plenty of good players left in Brazil. Still need a star striker before the transfer window closes? Damn right you do. Forward this post to your local club Chairman and tell him to get his cheque book out fast.